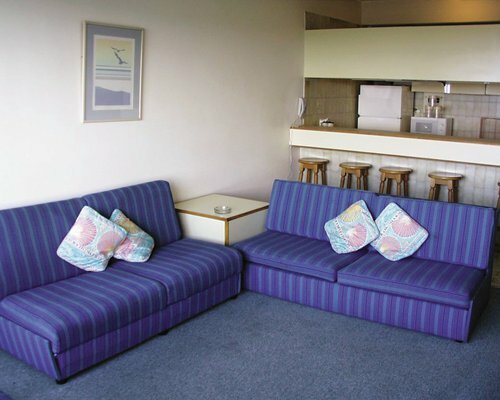 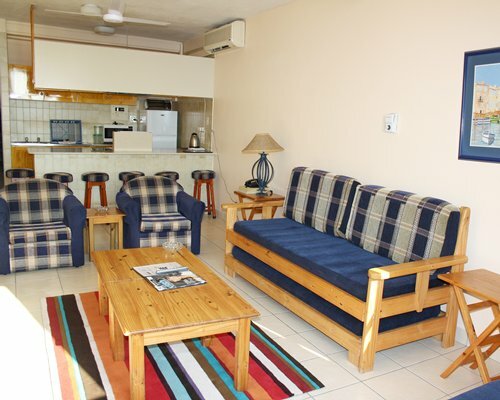 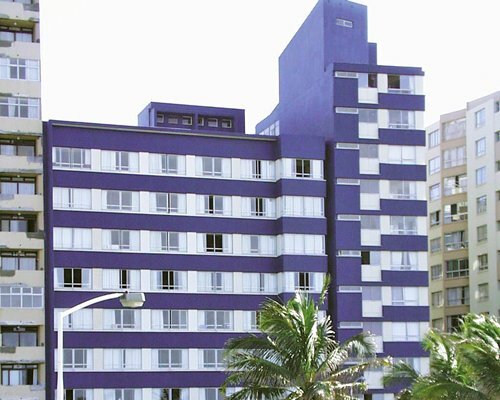 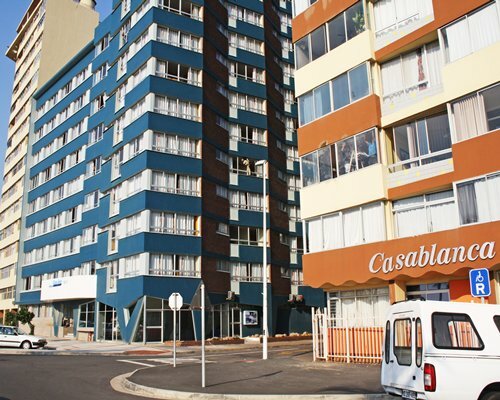 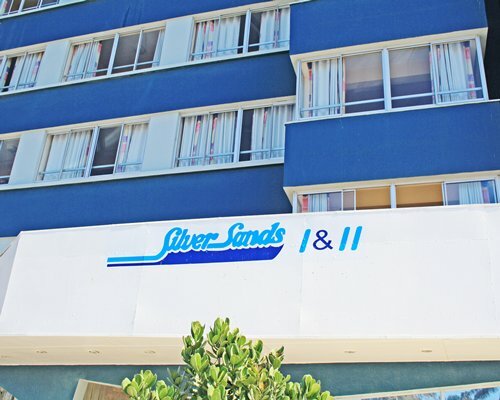 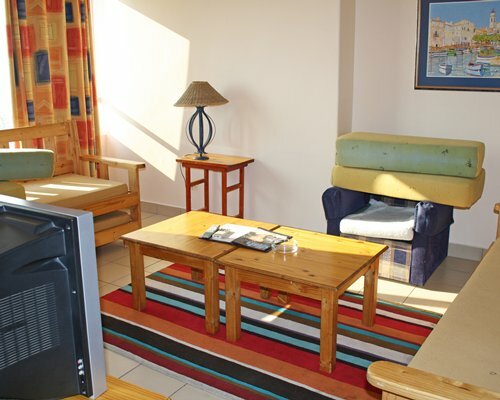 Across the street from the beach in Durban's revamped Addington area, Silversands offers casual, comfortable, self-catering apartments, some with spectacular sea views, for the on-the-go holidaymaker. 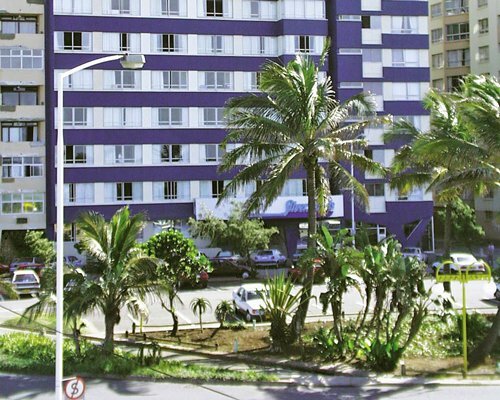 Close to all the attractions of the Golden Mile, there's ample to keep you occupied both day and night, with babysitters on hand to keep the little ones safe during adult outings. 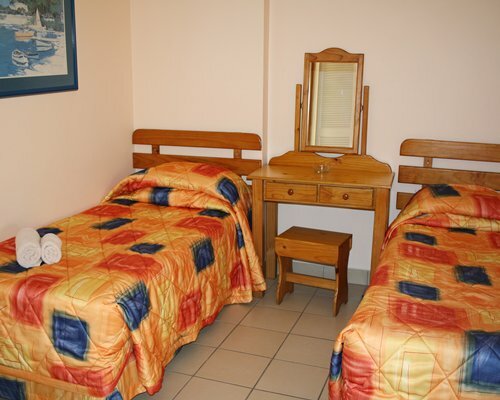 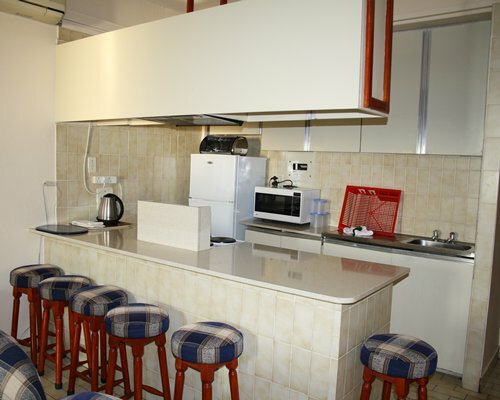 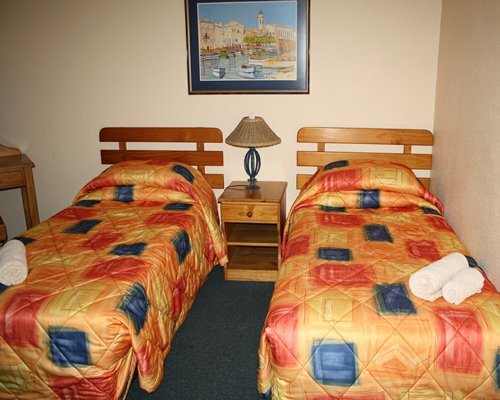 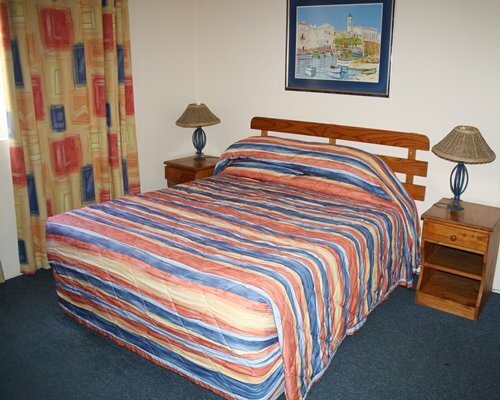 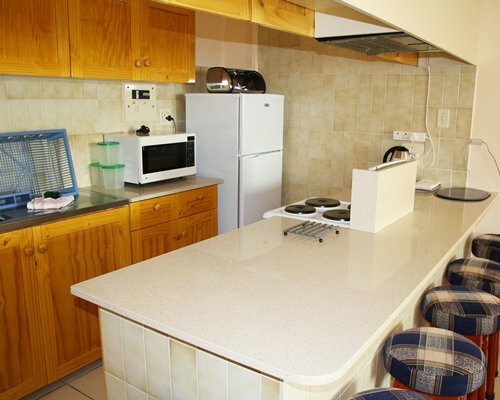 Laundry facilities are provided on site.